Eastbourne’s year is looking more and more exciting, with April jam-packed with even more fun things to do than there were in the first few months of the year, so Twin’s School in Eastbourne really is the place to be if you’re planning to study English in the coming months. 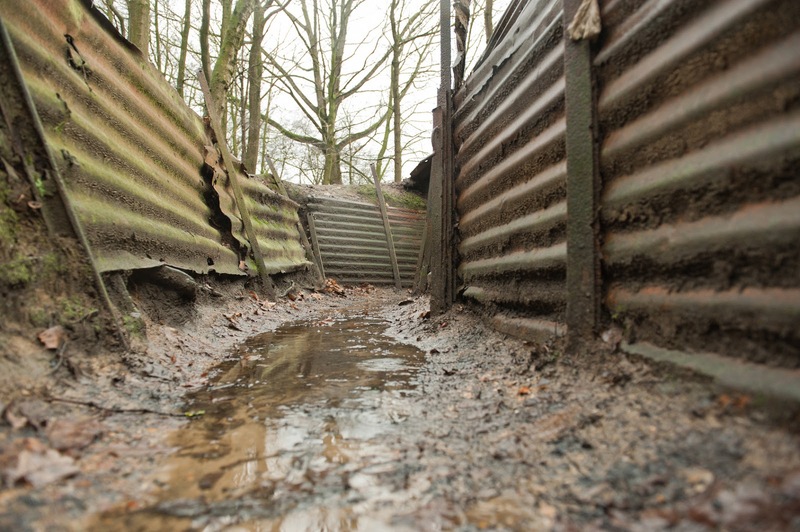 As well as the Ghosts Walks, on 12th and 13th April 2014 the Redoubt Fortress & Military Museum will be holding a First World War event – ‘Your Country Needs You’. On these two days, actors will be representing figures from World War I, telling moving stories of life in the trenches, offering visitors the chance to handle weapons, and helping them make dog tags, periscopes and rubber band tanks. The world famous stories by Sir Arthur Conan Doyle will be brought to life on 16th April at the Devonshire Park Theatre. 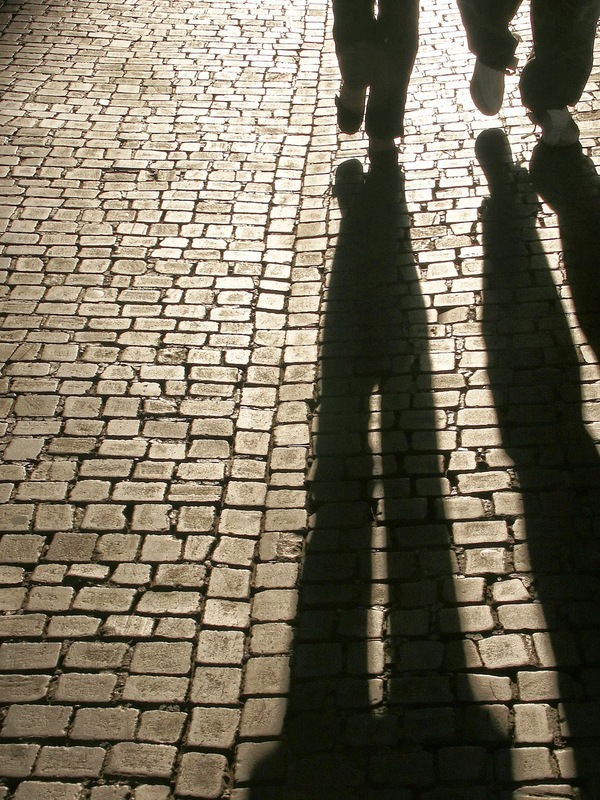 Sherlock Holmes and Doctor Watson will be putting on a brilliantly witty show suitable for audience members of any age, as they try and unravel some of their most mysterious cases, accompanied by live music and involving plenty of audience interaction. Vanishing Point is opening on 18th April at the Towner museum, an exciting new work by United Visual Artists. The exhibition is focussed on various lines of light being sent into space before reaching a vanishing point, which creates a fascinating environment and unusual perspective in which visitors can explore works inspired by sketches by Leonardo DaVinci and other famous artists. Once you have done everything there is to do in Eastbourne, half an hour along England’s coast lies Brighton, also with an entertaining variety of activities on offer. 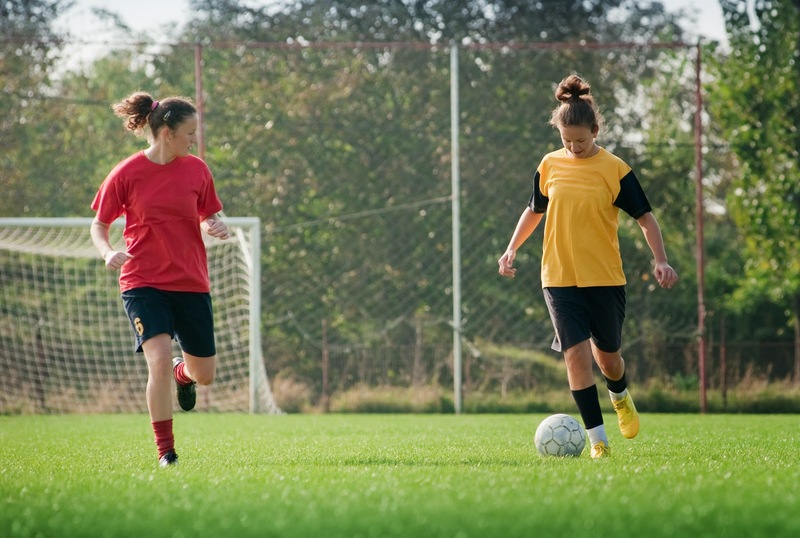 On 5th April the American Community Express Stadium in Brighton will be hosting the Women’s 2015 World Cup Qualifier between England and Montenegro. This international women’s tournament promises to be a spectacular sporting event and a great way to spend some time. Between 11th and 14th April, Circus Zyair will be visiting Brighton Racecourse, offering fantastically entertaining displays by acrobats, clowns and jugglers, amongst others. 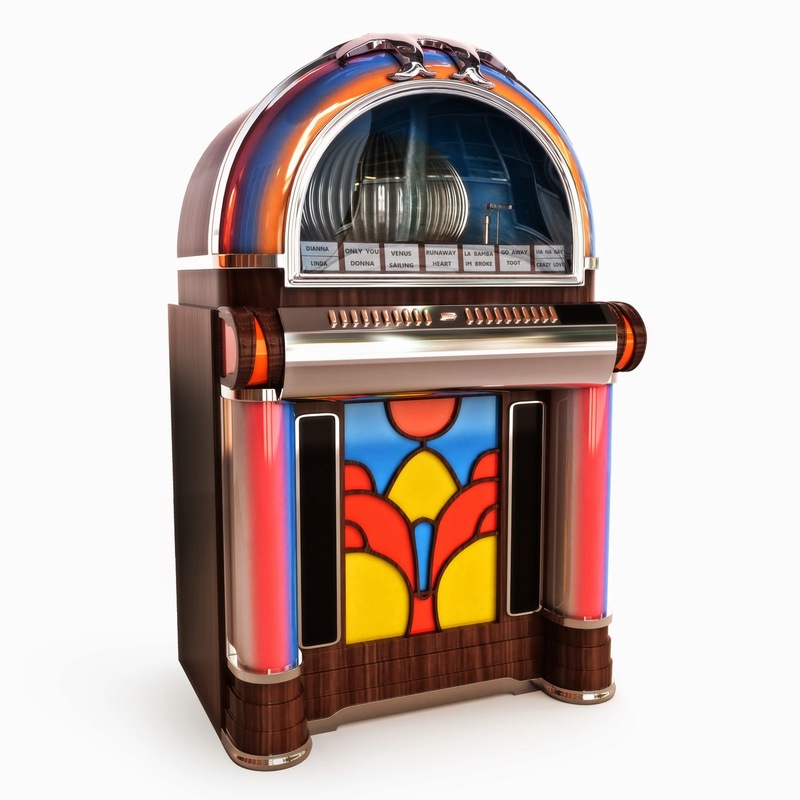 A couple of weeks later on 26th and 27th, Brighton Racecourse is set to host the Jukebox & Retro Fair, where visitors will be able to pick up everything from vintage clothes and accessories to jukeboxes and music memorabilia; great for anyone interested in retro trends. From football to ghosts and World War I to art, Eastbourne and its surrounding area have a huge variety of fun things to do in April, so whoever you are and whatever your interests, you won’t get bored.